Along with drummers, bassists are the most maligned members of most groups, but a new scientific study heralds low-enders as the most important member of any band. 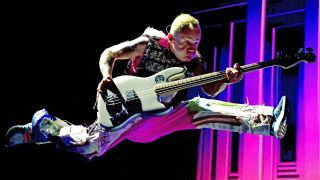 The report from the Proceedings of the National Academy of Sciences claims that “superior time perception for lower musical pitch explains why bass-ranged instruments lay down musical rhythms” - essentially, why bass is the most important part of any song. 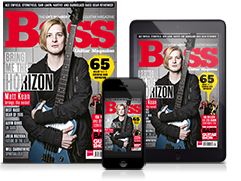 The study goes on to explain that the brain finds it easier to understand rhythm in lower tones, as on bass, and that they have a higher “tapping synchronisation” - in other words, listeners are more likely to respond to a killer bassline with foot tapping and dancing than they are, say, a guitar solo.